Crank-e's Dual Suspension Specialized LEVO's are perfect for exploring Hobart's iconic North South track along with local mountain bike parks and trails. 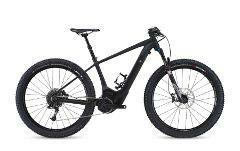 Crank-e's Hard Tail Specialized LEVO's are perfect for day trips to Maria Island, MONA, exploring Hobart's waterfront and lower Mt Wellington trails such as the Pipeline track. Get out, get moving, and to have some fun along the way! The Turbo Como electric bike is perfect for exploring Hobart's waterfront, Domain, Battery Point, Sandy Bay and MONA. All without working up a sweat! Get out, get moving, and to have some fun along the way! The Turbo Vado electric bike is perfect for exploring Hobart's waterfront, Domain, Battery Point, Sandy Bay and MONA. All without working up a sweat! 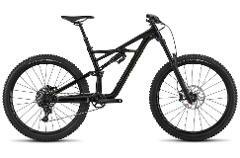 We love the fast and planted feeling of the new Stumpjumper, but not everyone needs 150mm of travel. 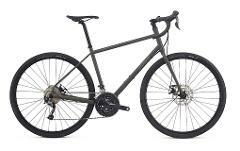 The Stumpjumper ST (Short Travel) is perfect for XC adventures! Riding Hobart's North South Track, Clarence MTB Park or the South Hobart trail network? The Stumpjumper's combination of confidence inspiring descending capabilitie and climbing efficiency make it the ultimate Trail bike! Are you ready to take the fastest XC bike on the planet for a spin? Agile, light and fast. 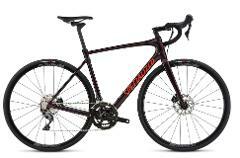 The Epic is a perfect choice for those wanting to explore Hobart's network of trails on an XC thoroughbred. Heading to Maydena Bike Park? Crank-e's Specialized Enduro is the bike for the job! 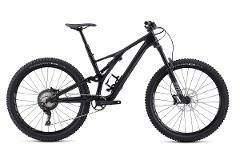 Blue, Black or Double Black - the Enduro is a Gravity Park trail slayer. The one bike that does it all! 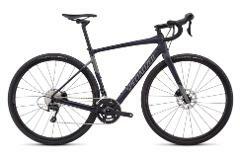 The Specialized Diverge is a fully-fledged exploration machine. The Allez shows off the capabilities of aluminium, from Win Tunnel-tuned and ultra-stiff race rockets to fully capable all-rounders that serve as the perfect introduction to road riding. 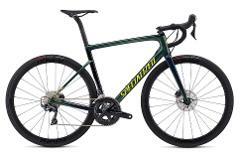 The Men's Tarmac doesn't do one thing well, it does everything exceptionally—which is why it's been ridden to victory in all three Grand Tours. The AWOL is equal parts versatility and durability, perfect for multi day cycling adventures to Bruny Island and Maria Island. Riding Hobart's North South Track or Clarence MTB Park? 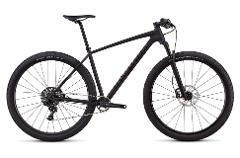 The Sniper's confidence inspiring descending capabilities and climbing efficiency make it the ultimate Trail bike!